SV49A flywheel replaces original dual mass and allows for sprung hub clutch disc. 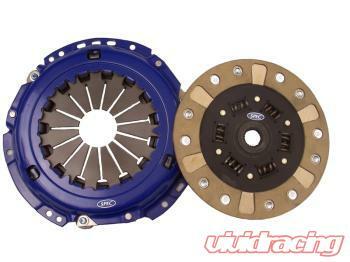 These clutch kits are for use with SV49A only and will not fit the original dual mass flywheel. Use SV49_-3 kits for use with original dual mass flywheel.